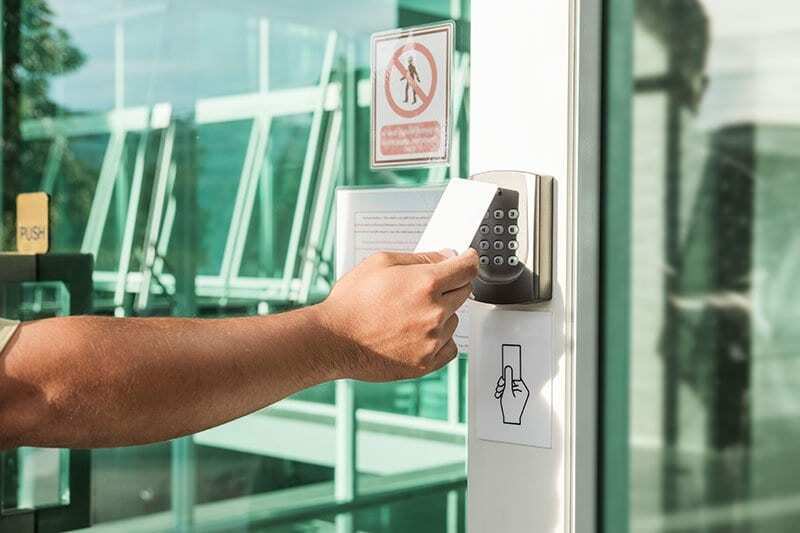 We offer many commercial locksmith services including lock replacement and repair, access control systems, and master key systems for large buildings with multiple entrances or multi-tenant buildings. Our years of experience make us the best choice for your security needs. We offer a 24 hour emergency locksmith service where calls are answered by a licensed security professional. As Lafayette’s locksmith of choice, we offer a full range of commercial locksmith services. Lafayette Locksmith & Security has served all of Acadiana for over 30 years, and we have fast and convenient drive-thru service for our valued customers. 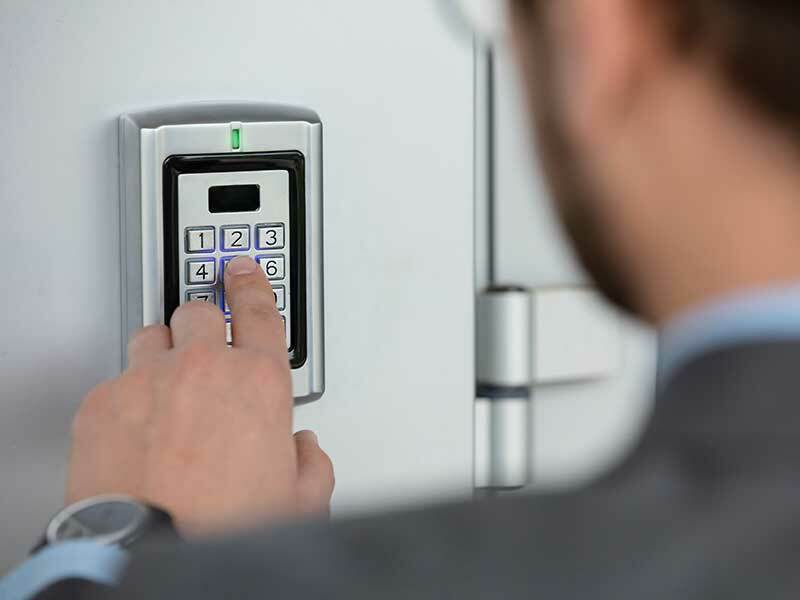 We are not only a locksmith company, we also offer a variety of services which include automotive, commercial, residential, access control and security systems. With over 75 years of combined experience our professionals provide services you can trust to get the job done right.